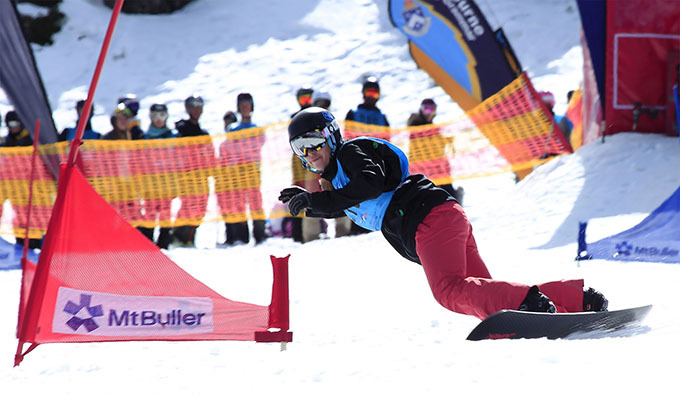 Mount Buller hosted a very successful Australian Interschools championship last week, helped by five days of sunshine and good spring snow. 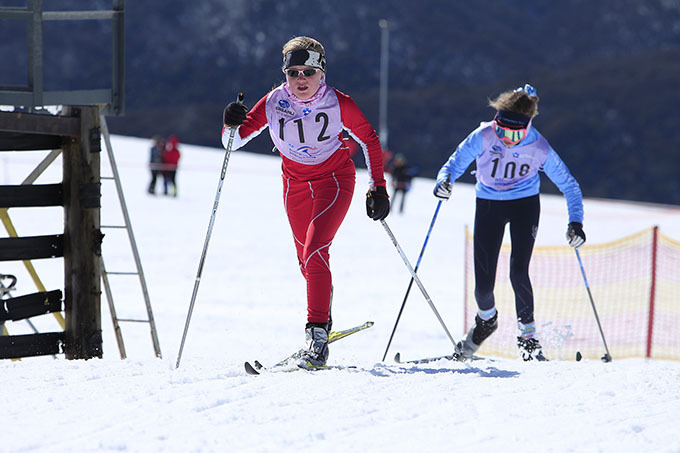 The Interschools are the biggest and most inclusive on-snow event in the country involving kids from kindergarten to year 12. 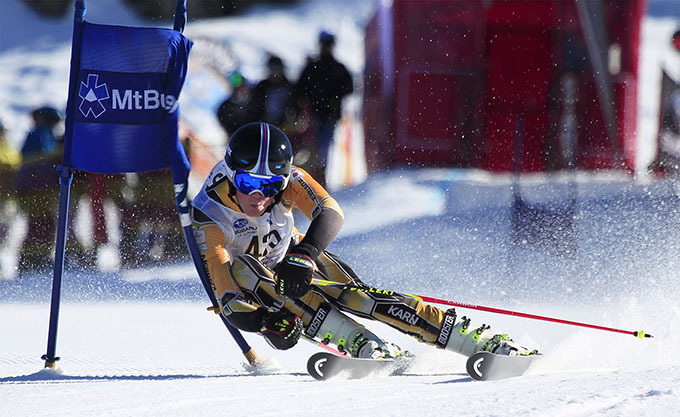 Students compete for their school as part of a team or an individual in any of the seven discipline events: Alpine, Skiercross. 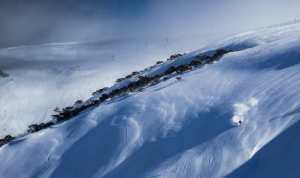 Freestyle Moguls, Snowboard Giant Slalom, Boardercross, Cross Country Freestyle and Cross Country Relay. 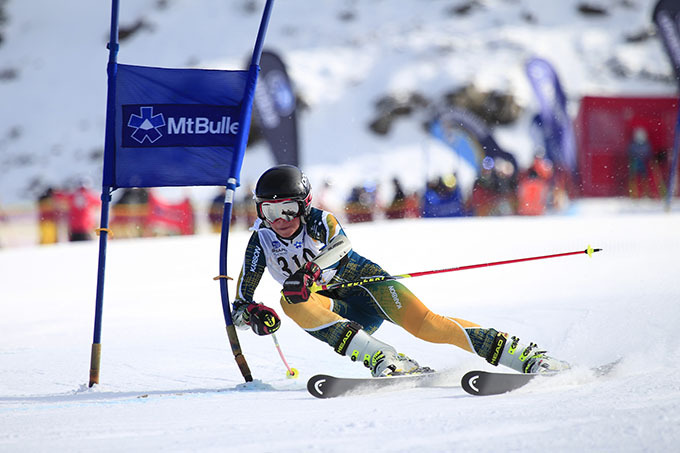 Over 12,000 competitors take part in the regional and state events, which are held during July and August, with the successful teams and individuals progressing through to the nationals, held in the second week of September each year. 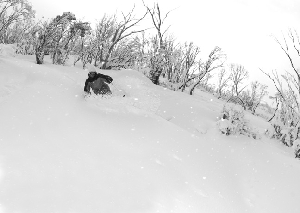 The location alternates between NSW and Victoria, Perisher the location in 2016 as Buller and Perisher currently hold the hosting rights. 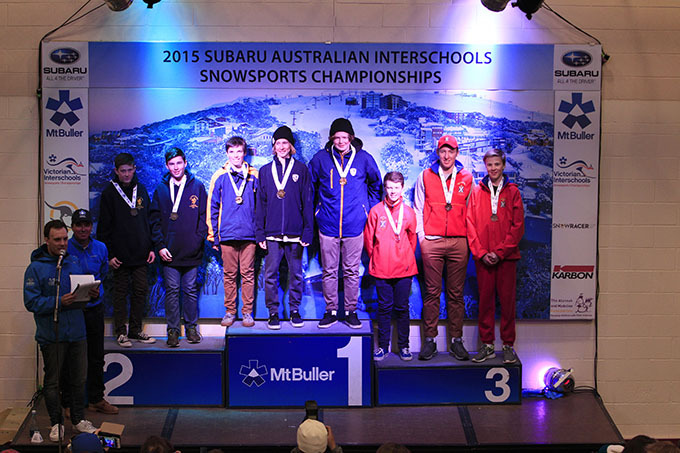 This year’s nationals involved 213 Schools with 1500 participants and over 2910 event entries. The event is growing too, with more than double the number of schools involved this year than in 2010. 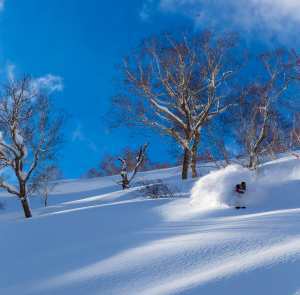 Running an event of this scale is a big job, with up to five different competitions being held across the mountain at any one time, and it involved every department on the mountain. 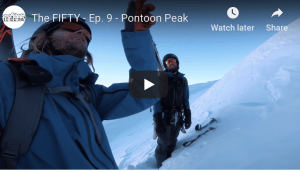 The days are long as well, the race department setting up courses in the dark for 7.30am inspections and the daily presentations finishing around 6.30pm. 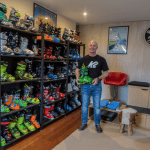 Some of Australia’s best junior skiers and snowboarders are involved in the older divisions where, as you’d expect, the standard is pretty high. However, some of the primary school kids also rip, and it’s obvious there’s a few future Olympians in that bracket as well.